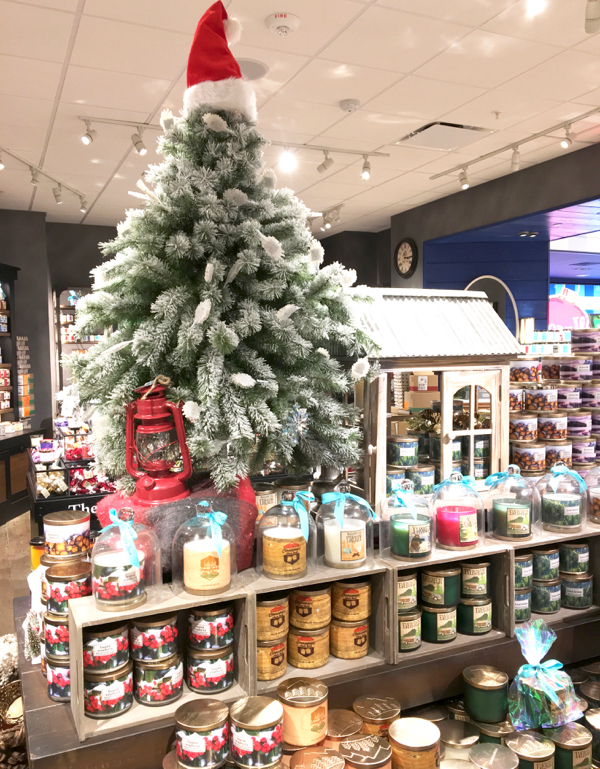 Give yourself the gift of a luxurious spa day at home with a Free Bath and Body Works Gift Card or stock up on gifts for your friends and family with these best Bath and Body Works Shopping Hacks! 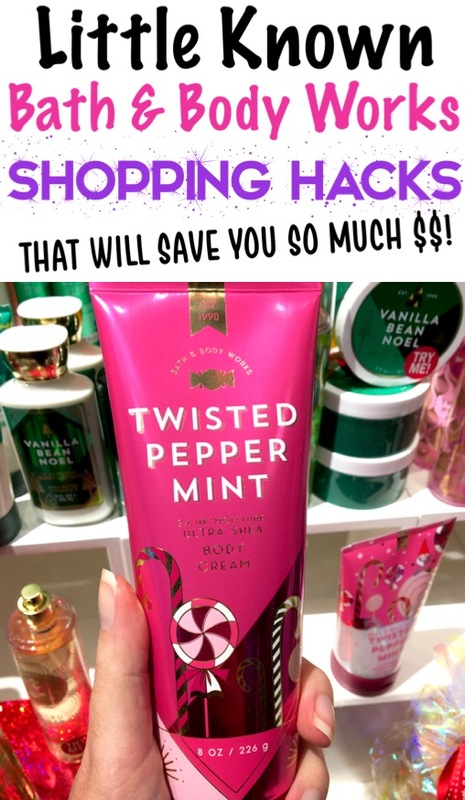 Free Bath and Body Works Gift Card + Shopping Hacks! 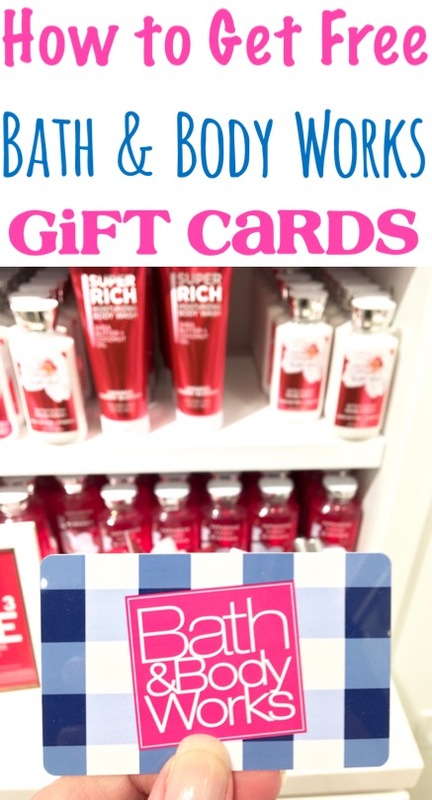 #1: Shop for Free at Bath and Body Works with Free Gift Cards! 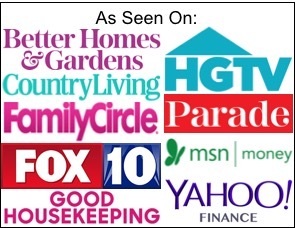 When you sign up with Swagbucks, you’ll earn points by taking fun polls, shopping online and even watching videos. Take your points and cash them in for free gift cards… like a Bath and Body Works Gift Card for your free spa day at home! 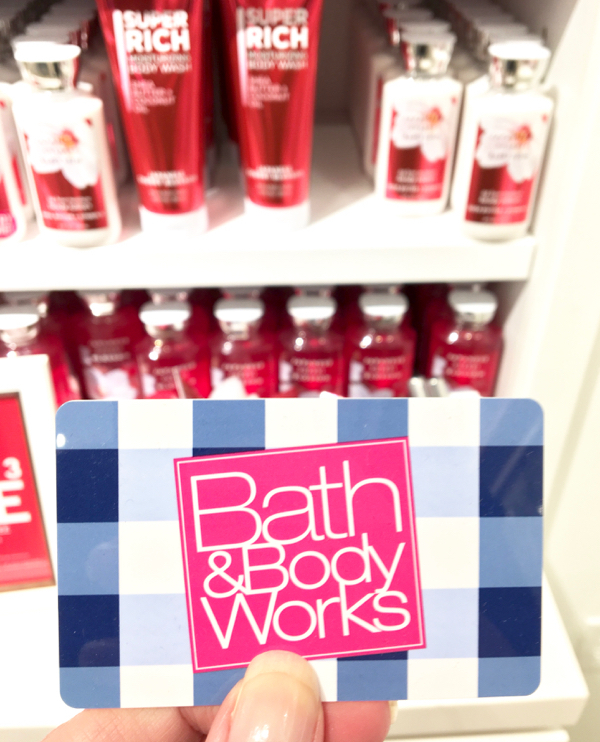 Once you have your free gift card in hand, it’s time to head on over to Bath & Body Works to load up on goodies for your luxurious spa day! Talk about using your free time for some pampering! 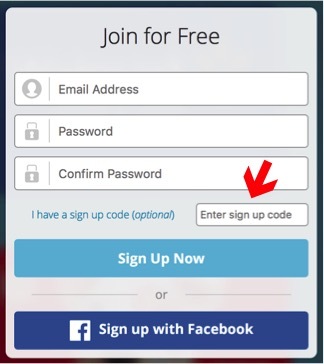 Sign up with Swagbucks using code: 100FRUGALGIRL. You’ll receive 100 FREE SB Points right when you sign up. 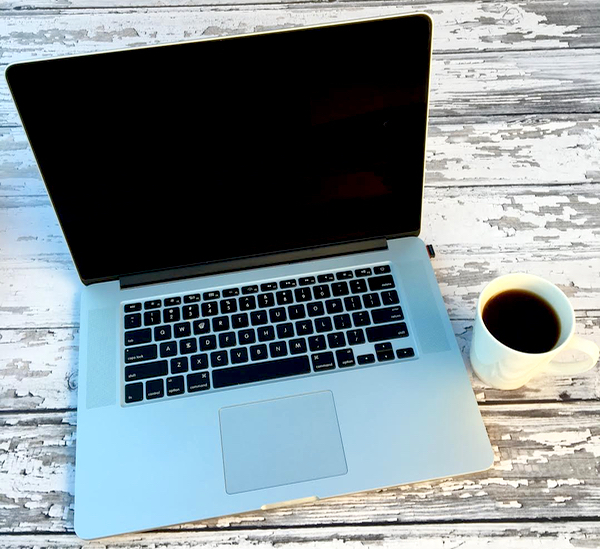 Then don’t miss it… check out my 16 easy tips below to help you start earning Swagbucks SB points right now. 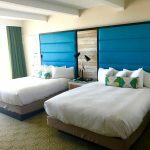 Don’t stop earning SB Points! Learn even more ways to earn SB Points with these 16 Ways to Earn More Swagbucks SB Points. More SB points = More Best Buy Gift Cards! Cash in your “SB points” for your Free Bath and Body Works Gift Card! 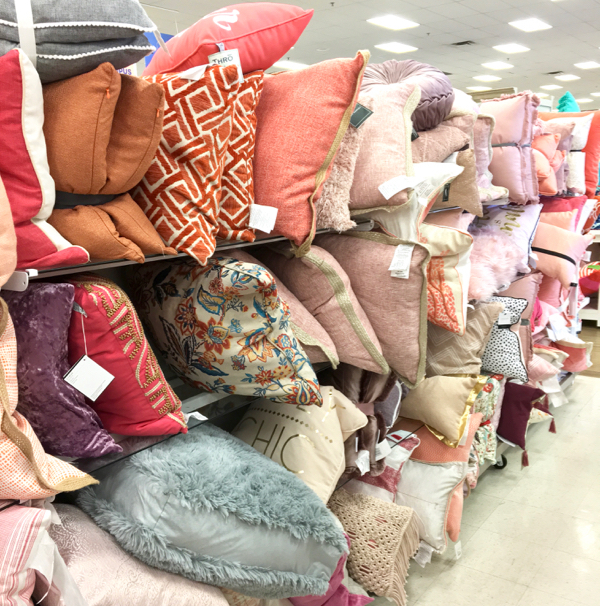 #2: Stock up in June and After Christmas to Save up to 75% off! 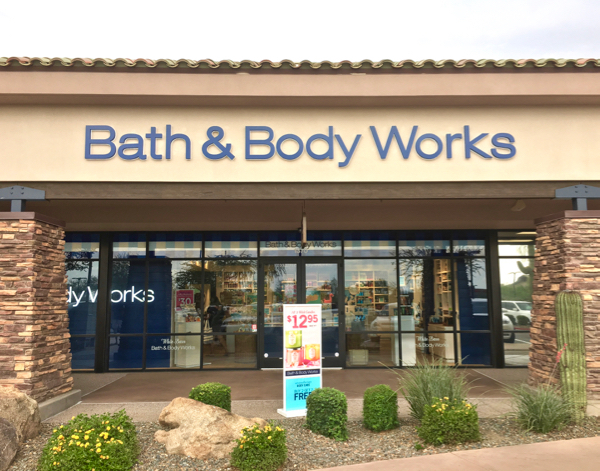 The Semi-Annual Bath and Body Works Sale is the perfect time to restock your bathroom closet or gift stash at a big discount! Mark your calendars ~ it’s held twice every year… usually in June and late-December through mid-January. #3: Print Free Christmas Gift Tags for Your Soaps! Who wouldn’t love receiving Bath & Body Works Soaps as a gift? Be sure to print your FREE “We Wash You a Merry Christmas” Gift tags to affix with ribbon for the CUTEST little gifts! When shopping online, always check at the top of the site on BathandBodyWorks.com for current coupon codes, then apply the promo codes at checkout to save even more! 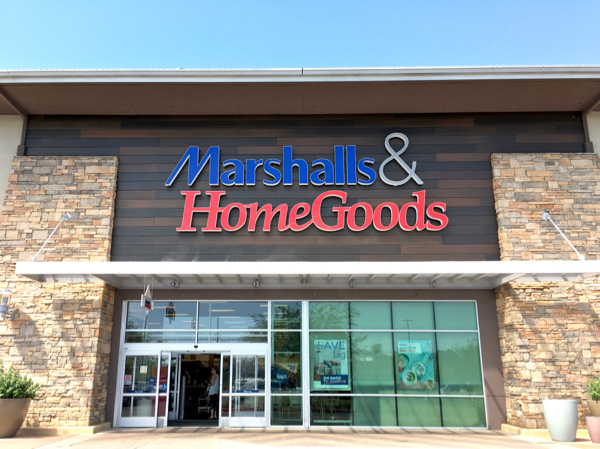 You may find a $10 off $30 or even better deal! Head over to BathandBodyWorks.com, enter your email address, and you’ll be on your way to receiving coupons via email! I can’t even begin to tell you how many freebies and sweet deals I’ve gotten over the years using these coupons! 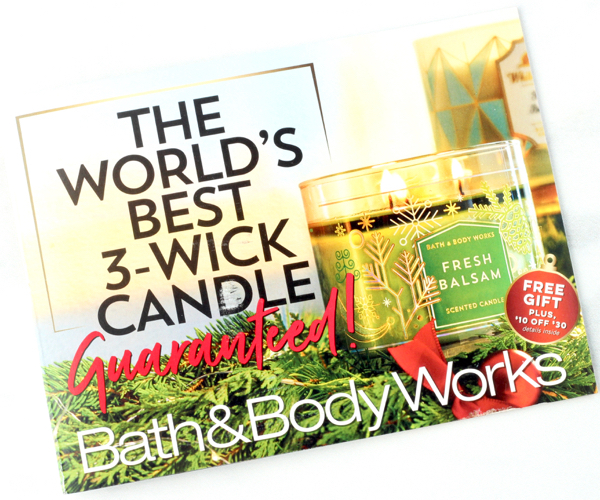 #6: Sign up for Bath and Body Works Mailed Coupons, Too! A Bath and Body Works employee recently told me this was one of her favorite ways to make sure you don’t miss out on the best sales and deals throughout the year! 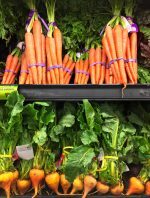 The next time you’re at the store and checking out, just give the checker your name and address, and ask them to sign you up for their mailing list. It’s as easy as that! #7: Shop the Black Friday Sales for BIG Discounts! 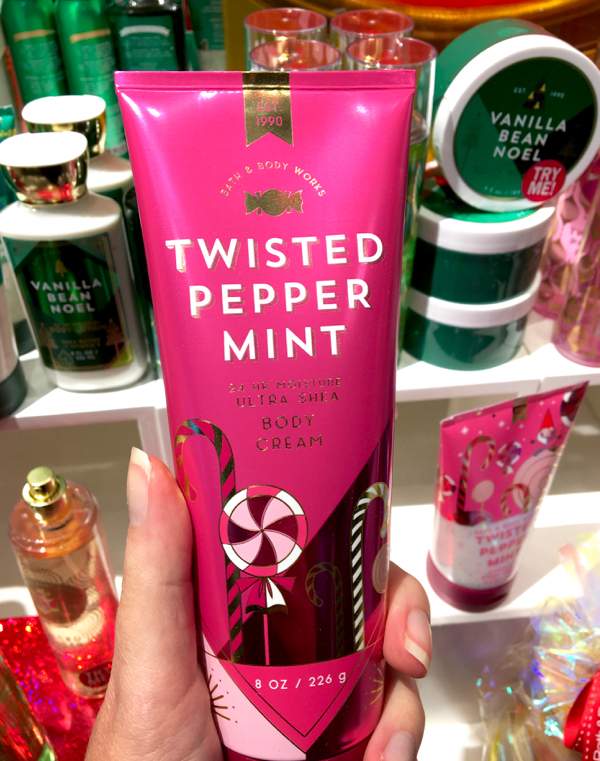 I’ve scored so many great Bath and Body Works Black Friday Deals over the years! 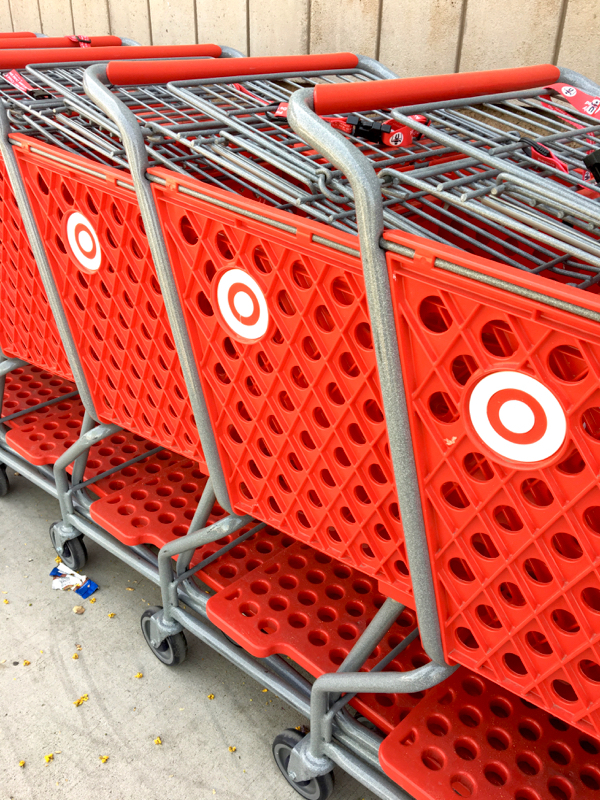 Go check out the hottest deals + get sneak peeks at this year’s Black Friday Ads! 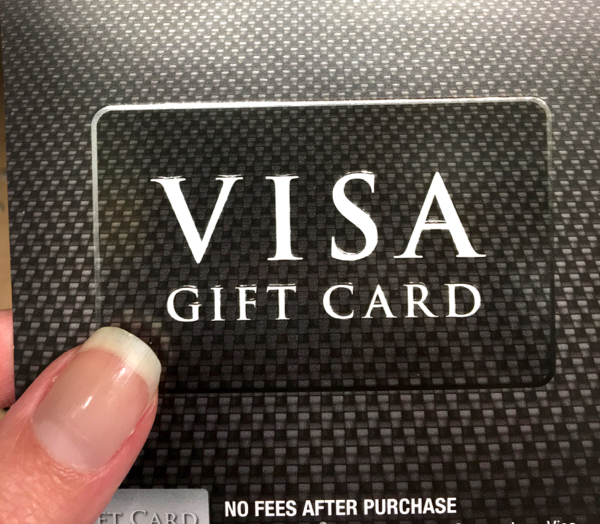 #8: Shop Free at Bath & Body Works using a Visa Gift Card! I love how you can use a Free Visa Gift Card to shop for free at Bath & Body Works. Check out how you can score yours for free! #9: Buy Just 1 Soap, and Refill it for Pennies! Did you know you can make your own foaming hand soap at home? 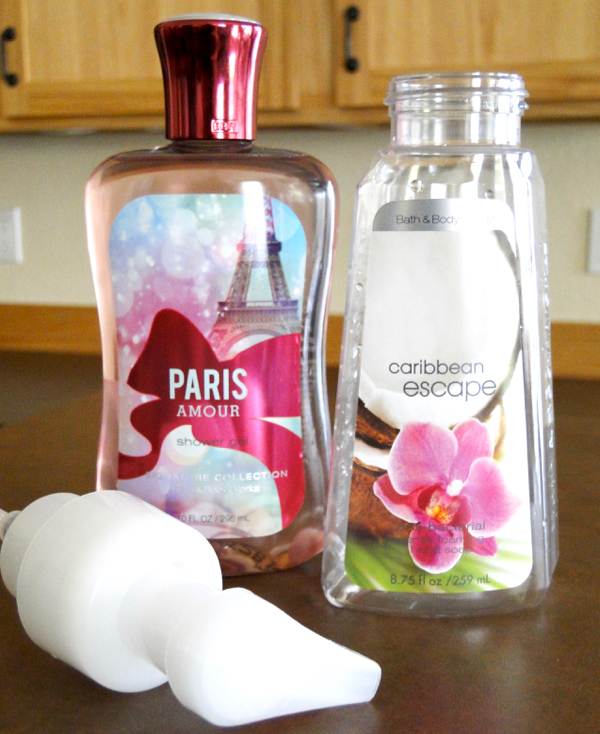 All you’ll need is an empty Bath and Body Works foaming soap bottle and some liquid hand soap. I’ve been doing this for years and years, and LOVE it! You won’t believe how much money this saves!! 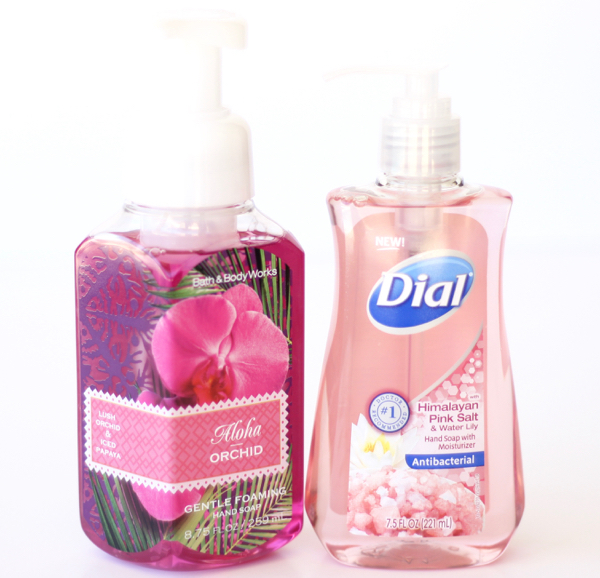 Check out this DIY Foaming Hand Soap Recipe! 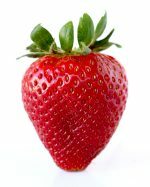 #10: Make Your Shower Gel Last 4 Times Longer With This Trick! Just like the homemade foaming trick above, you can stretch your dollars and make your shower gel last 4 times as long with this DIY Foaming Body Wash Trick! ALWAYS Shop through Ebates when Shopping Online at BathandBodyWorks.com ~ you’ll get cash back on every order! 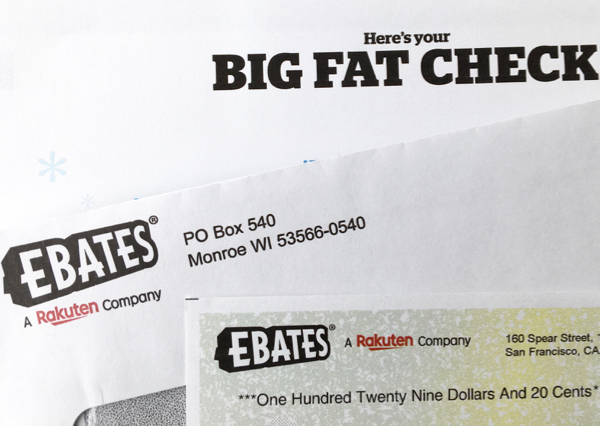 Be sure to read my tips for How Ebates Works! 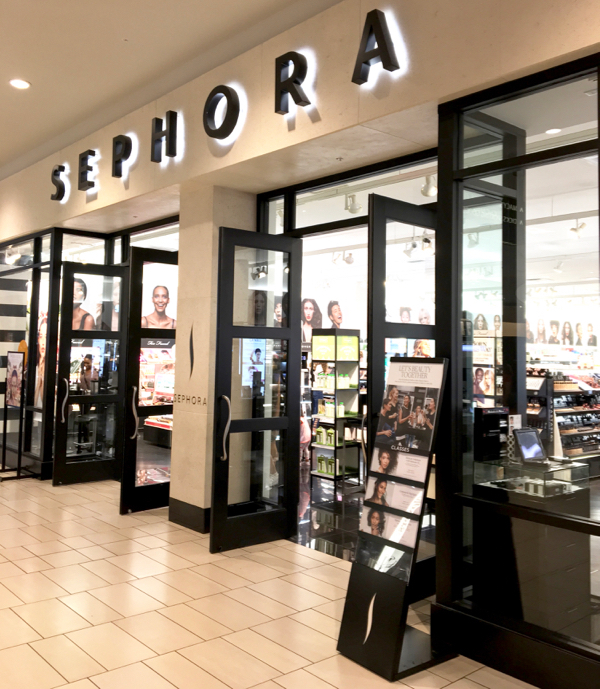 Free Sephora Gift Card + 10 Tips to Score Free Makeup! 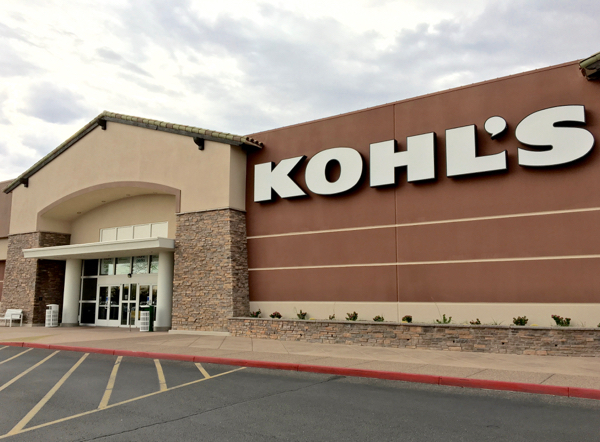 Free Kohl’s Gift Card + 14 Genius Savings Hacks for your Next Shopping Spree! 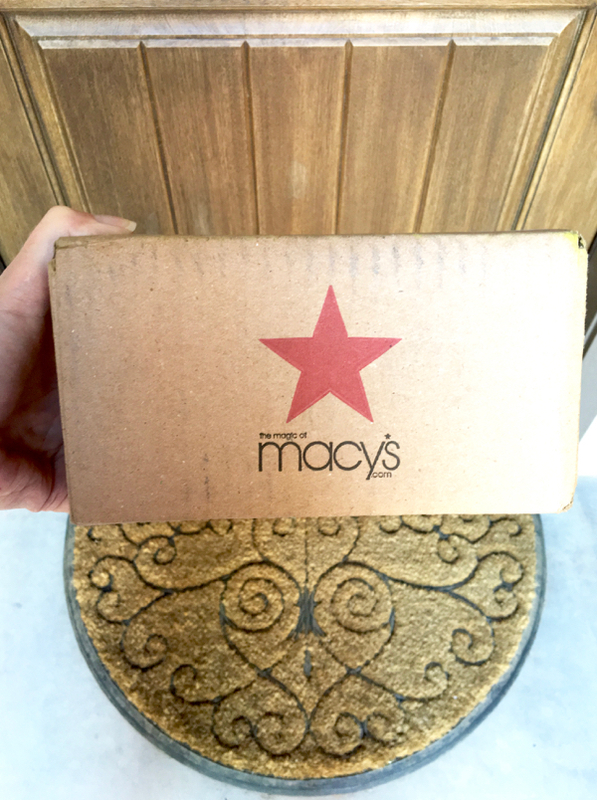 Free Macy’s Gift Card + 7 Shopping Hacks To Save Money! 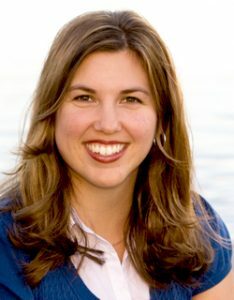 Thank you for the heads up, my wife just signed up!